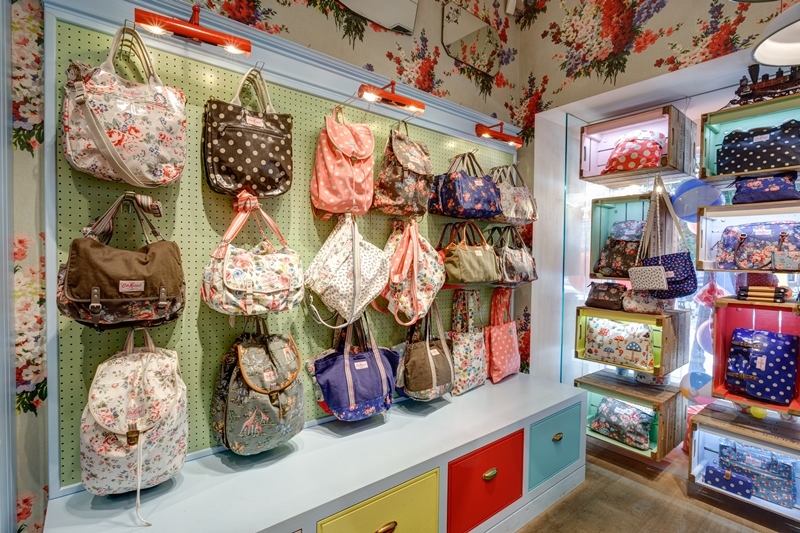 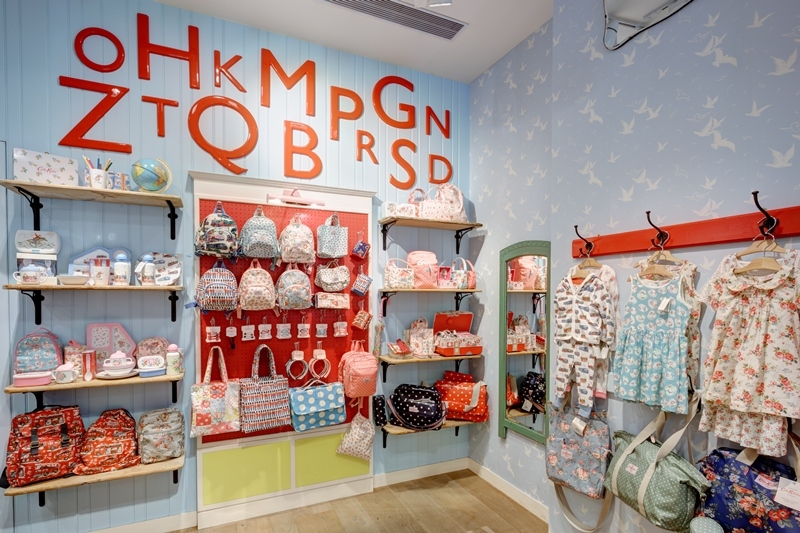 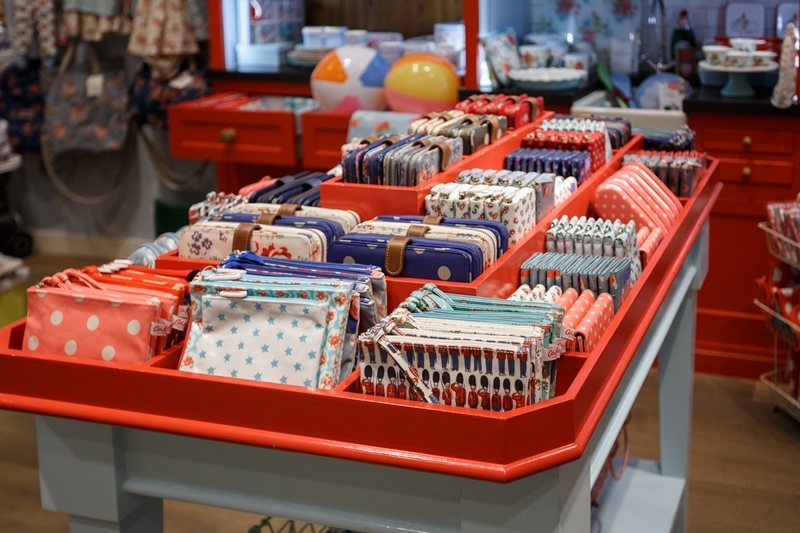 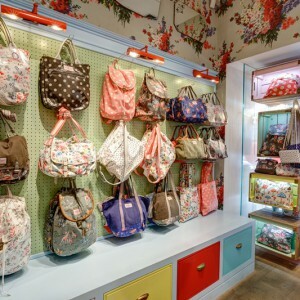 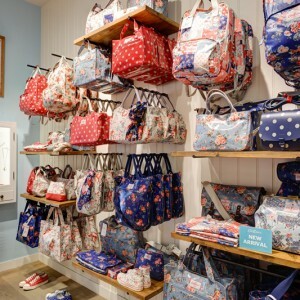 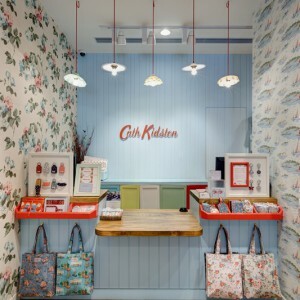 Britain lifestyle brand Cath Kidston is the Home of Modern Vintage. 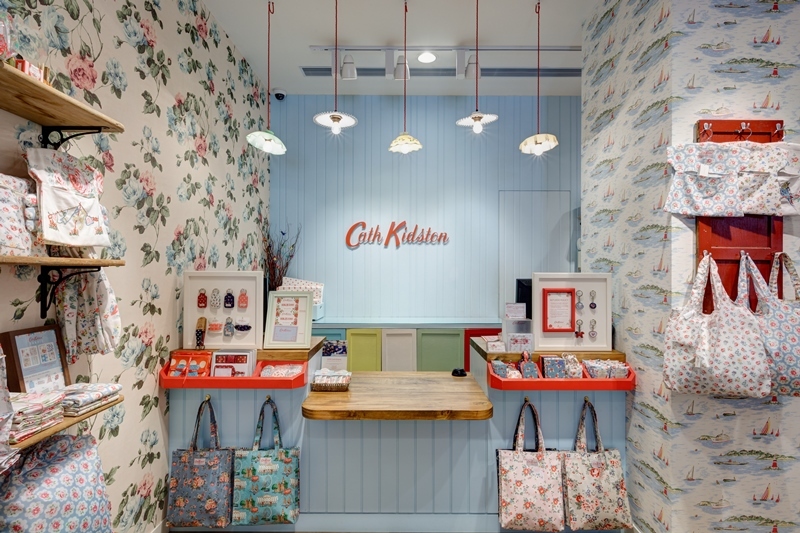 Inspired by growing up in the British countryside and a love of vintage prints, Cath Kidston opened her first shop in West London in 1993. 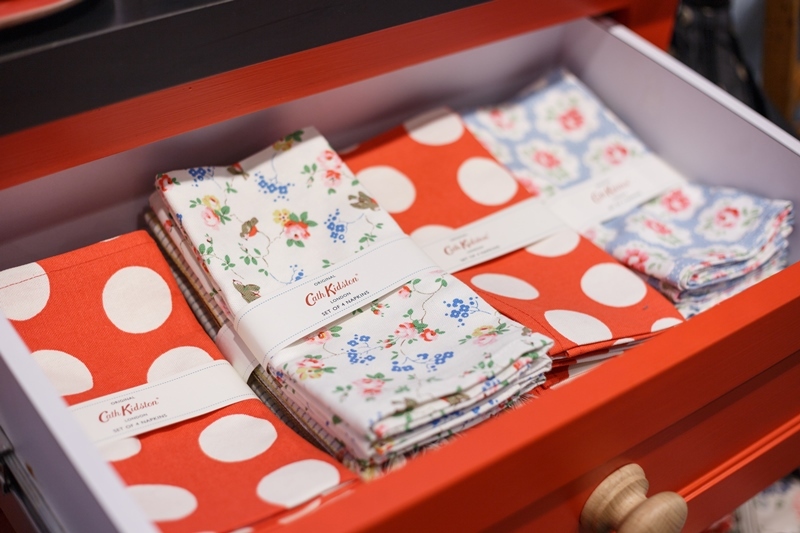 Over 20 years later, her range of everyday, practical products still help brighten up everyone’s day. 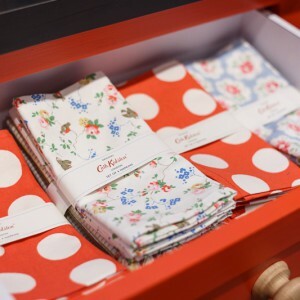 Today, Cath and her team take inspiration from quirky British vintage finds, designing colourful prints that turn modern, practical products into something witty, fresh and fun. 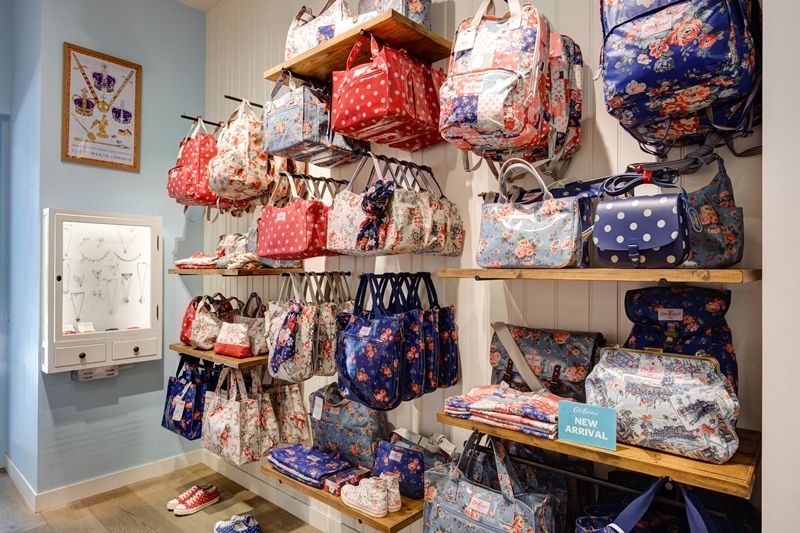 Available in over 170 stores in 13 different countries, today’s bestselling range spans bags, accessories, homeware, fashion and things for the kids. 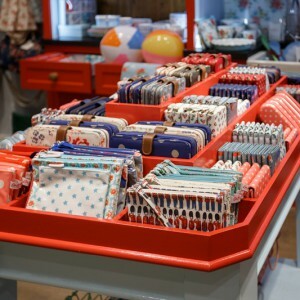 Bags & accessories, fashion, homeware, toiletries and kidswear.